Does it seem like you fight a losing battle with your leaves each fall season? Does debris clog your downspouts on a regular basis, causing cascades of water to roll over your home each time it rains? Adding gutter guards to your home can make gutter maintenance easier and prevent water damage caused by a clogged drainage system. Guards fit atop your existing gutters and act as a barrier to leaves, twigs and other debris, while still allowing water to drain away from your house. There are several different guard designs, based on the type of gutters you have. The major advantage to using gutter guards is that they reduce the need to climb up and scoop the leaves out of your gutters. You'll only need to brush off leaves and branches from the top of the guards periodically, a much easier project than cleaning the gutter troughs. Guards also keep your home looking neat and well-maintained with just this little effort on your part. 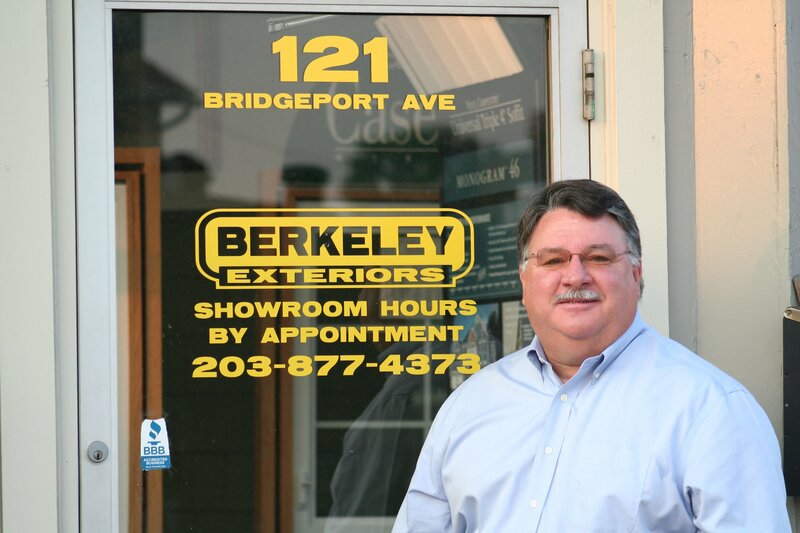 Since 1992, Berkeley Exteriors has been helping southern Connecticut homeowners make the outside of their homes more secure and more beautiful, and we're proud to say that 75 percent of our business comes via referrals from satisfied customers like you. 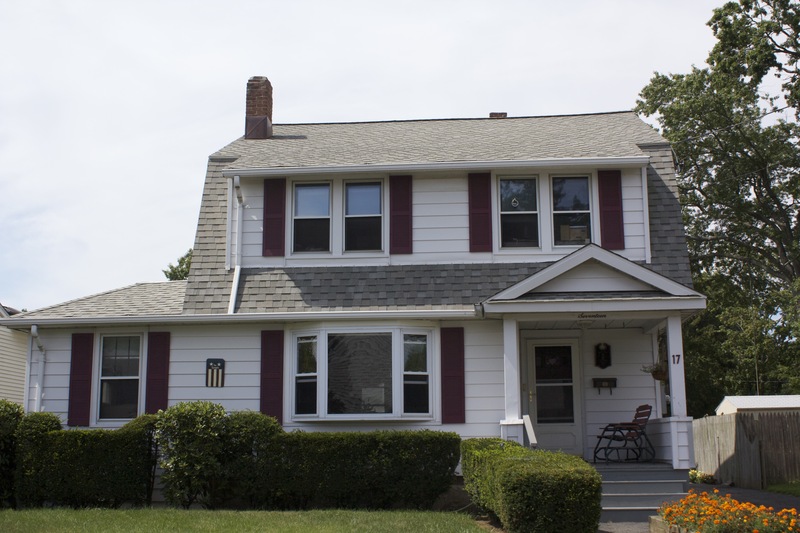 If you're ready to see how gutter guards can secure your home and simplify fall maintenance, give us a call at 203 877-4373 to set up a free consultation. We look forward to working with you.